Fluoride mouthwash that prevents gingivitis and periodontitis fighting the bacterium Porphyromonas Gingivalis. 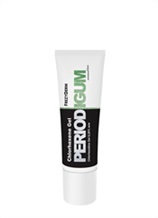 Its innovative and powerful combination of zinc salt, cymenol and kelp extract protects and effectively treats the inflammation and bleeding of the gums. It also protects from caries. Wash with 10ml of mouthwash for 30 sec, after brushing. Do not swallow. 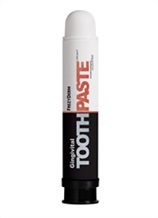 Topical treatment for the treatment of periodontitis and gingivitis symptoms. 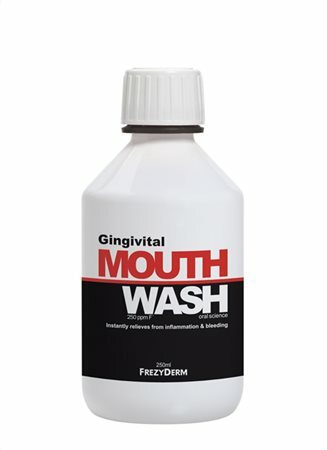 WHAT IS GINGIVITIS AND HOW DO I TREAT IT?